Syncope, also known as fainting, is a temporary loss of consciousness and is characterized by its quick onset and short duration. Although the majority of people can say they’ve passed out at least once in their lives, it can also be a sign of a more serious condition. In an attempt to diagnose unexplained syncope, physicians will typically choose to prescribe either an event monitor or an MCT monitor. Both have the ability to record a symptomatic episode as well as automatically trigger a non-symptomatic episode recording if the patient’s heart rate is too fast, too slow, pauses too long or is beating irregularly. The added value of MCT, however, is the beat-to-beat analysis. 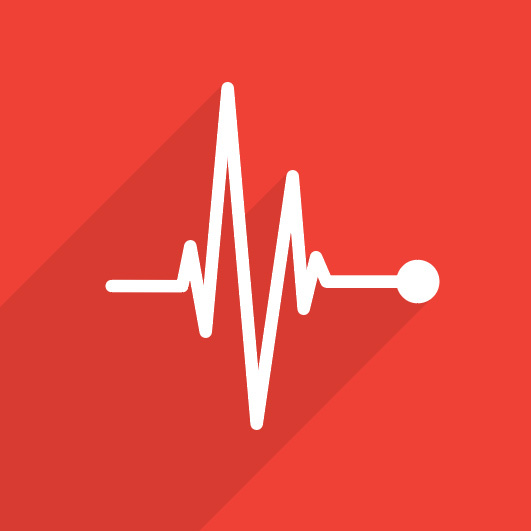 Beat-to-beat analysis allows the physician to monitor every heartbeat over the entire period of time in which the patient is wearing the device. They are not only able to see the activity that led to syncope, but are also able to see any rhythms that could have potentially led the patient down that path, but didn’t. The information a physician gleans from MCT’s beat-to-beat analysis can be what changes the clinical outcome for the patient. The event may fall into the “normal” category, but now you’ll be able to expand on why it happened and can help to show the patient the circumstances around the normal fluctuation. The analysis may also help determine if there’s an action to be taken. With an event monitor, you might not have the opportunity to consider these options because the information would not be available. In addition, there is no dependence upon whether an algorithm is working properly with MCT. It delivers the data with 100% certainty because it’s collecting every single beat around the clock. When a patient visits your office with an issue, you want to order the most appropriate, cost-effective test. While we know that identifying elusive syncope symptoms is not its primary function, the beat-to-beat analysis of MCT is a substantial benefit to the cause. It can alleviate additional and unnecessary future testing and quickly and confidently identify the issue at hand. 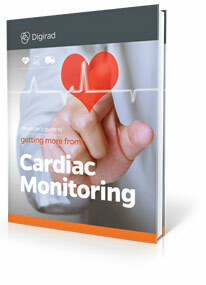 Want to learn more about Cardiac Monitoring? The Physician’s Guide to Getting More from Cardiac Monitoring is a free, 22 page e-book that explores the latest advancements in cardiac monitoring and what they mean for your patients. Download your free copy today!